Community boards in Harlem and Crown Heights rejected two controversial rezoning proposals amid anxiety over rising rents and displacement. 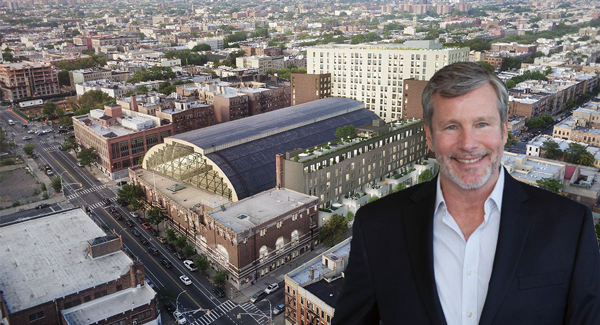 In a Tuesday night vote, members of Community Board 9 voted not to support the plan to convert the Bedford-Union Armory into condominiums. Dozens of activists attended the meeting holding signs reading “BFC = Gentrification” in reference to developer BFC Partners and cheered the result. The board merely has an advisory role and the project’s fate rests on the de Blasio administration and the City Council. The project would include 330 rental apartments, some of them below-market, 58 condos and a 35,000-square-foot recreation center. Local council member Laurie Cumbo opposes the project in its current form.